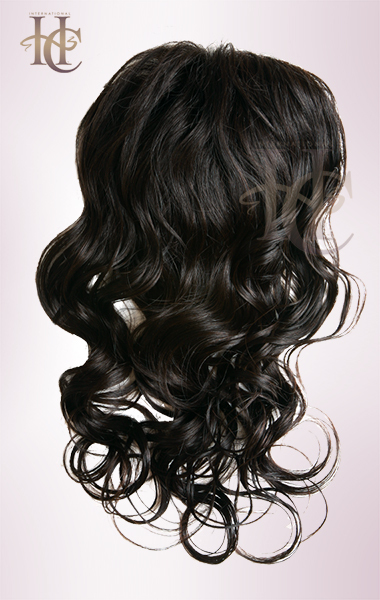 The Body Wave Closure is our MOST POPULAR that we offer! Using high quality remy hair makes this the perfect Closure for those who want to add beautiful texture and tons of bounce and body. The Body Wave Remy closure will match our virgin Body Wave hair extensions and premium body waver remy hair for that perfect natural look!. Purchased my first closure back in November 2017. Nothing compare to there quality! I will never buy from another company again. 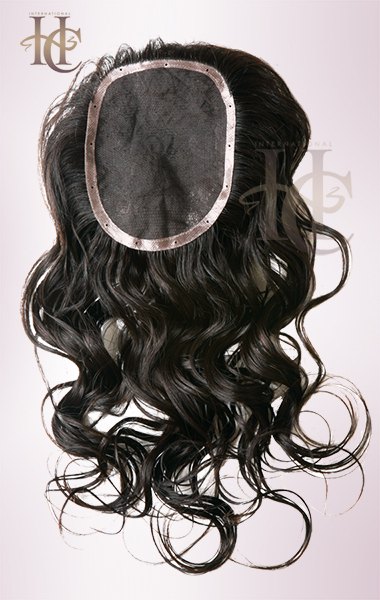 This closure is a must have. Â© 2004-2018 inhairco.com All rights Reserved.